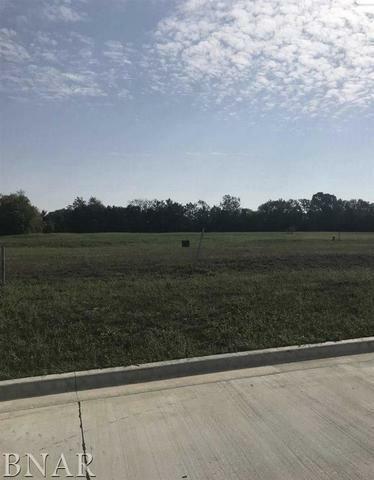 Great new building lot in Fox Lake subdivision. Plat and covenants available from listing agent. Taxes are estimated.